Contact us for a Quote. Discounts on multiple boxes. Best price for service. Everyone’s situation is different… Contact us to help you work out the best service and best price to suit your requirements. You business is our livelihood, but most of all, you are important to us. Because we may be out working on a job, as a result we may not be able to answer your phone call right away. Therefore if you can please leave a message.. Our response to you is prompt. 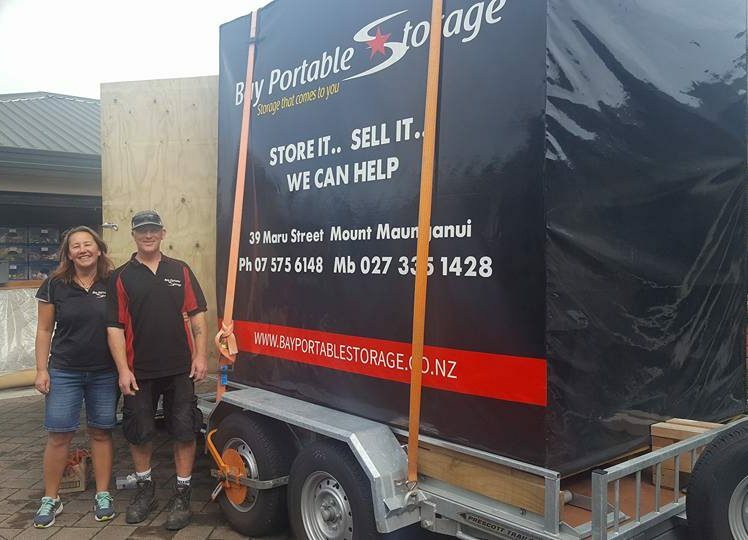 Furthermore you may send us an email with your storage and moving needs so we can be in contact with you as a result.